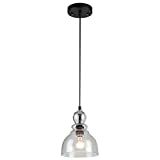 The mesh back track kit from Lithonia Lighting provides an attractive solution for adjustable accent and task lighting. 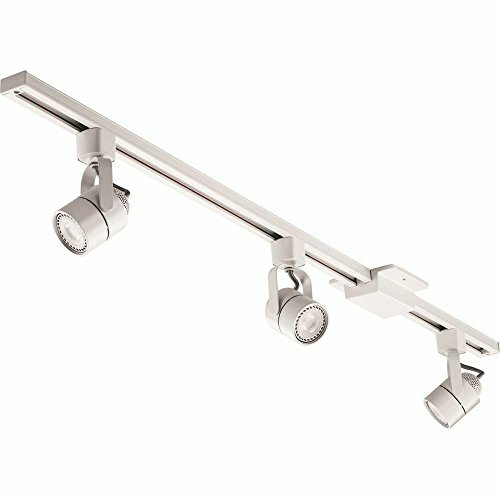 Lithonia Lighting track portfolio combines clean, attractive aesthetics with superior functionality and savings. This designer-approved style takes the guesswork out of the equation, allowing the decor characteristics and functionality to be the focal point of the space. This mesh back track kit offers classic design with the maintenance-free and energy saving benefits of innovative LED technology.